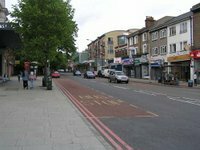 Member and non-members are welcome to the 10th Forest Hill Society AGM on Thursday 22nd October, 7:30pm at the Honor Oak Pub, St German's Road / Brockley Rise. Meeting takes place upstairs in the 'Whisky Room'. 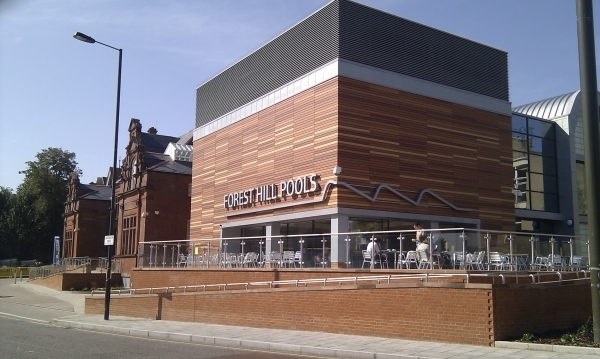 We are always keen for new people to join the Executive committee of the Forest Hill Society. So if you are a long-term resident or moved in last week, you would be perfect to join the committee and work with a team that have a track record of helping make Forest Hill a better place to live.